Who needs a new game for Family Game Night? 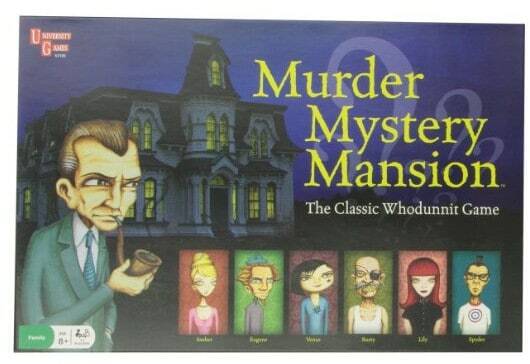 The Murder Mystery Mansion Children's Game is on sale for $10.27 at Amazon right now. That's 60% off the list price of $25.99!